Lahaul and Spiti are the perfect vacation spot for the nature aficionados and trekking enthusiasts. 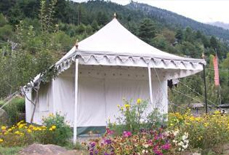 These intact and immaculate regions in Himachal Pradesh are widely known for their unsurpassed natural beauty. The exquisite and imposing snow covered mountains and the rustic panoramas attract the tourists. The tourists can also explore several spectacular monasteries in these regions. Some of the major places to visit in Lahaul and Spiti are Kunzum Pass, Kibber, Gondla, Kaza, Losar, Baralacha La, etc. 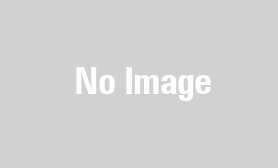 Therefore, there are lots of reasons here attracting tourists from all over the blue planet. 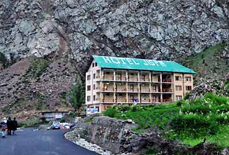 To cater these tourists with cozy accommodation, there are heaps of comfortable hotels and resorts in Lahaul and Spiti. 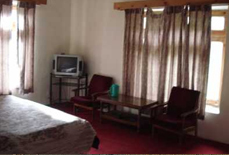 The accommodation options in Lahaul and Spiti are decidedly admired for their warm hospitality. The first-rate services served in the hotels make the accommodation of tourists stately and soothing. Spacious and airy rooms are well outfitted with incomparable services and beautiful interiors. 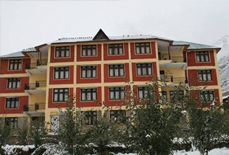 Dining facility in the hotels of Lahaul and Spiti cater varieties of delightful dishes to the tourists. 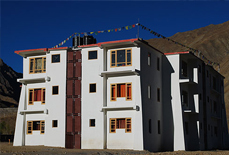 Ranging from luxury hotels to the budget ones, Lahaul and Spiti has a suitable accommodation option for all kinds of budgets in tourists. 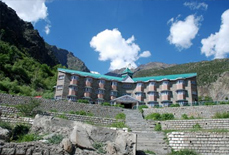 We, at Tour My India offer enticing deals and packages on booking hotels in Lahaul and Spiti. Visit and allow us to render you a memorable stay.